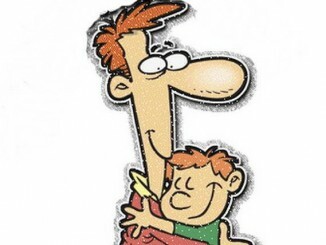 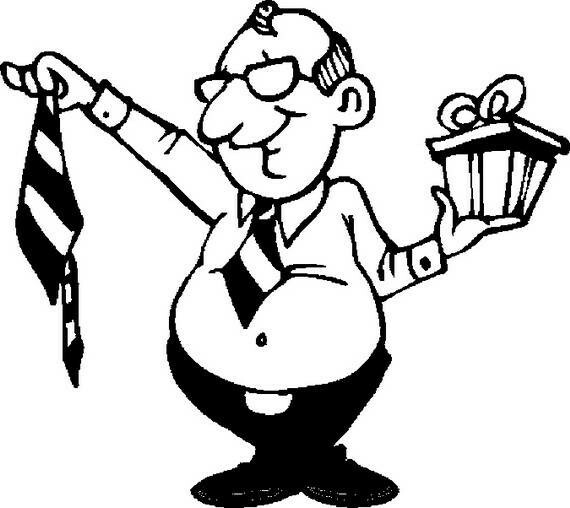 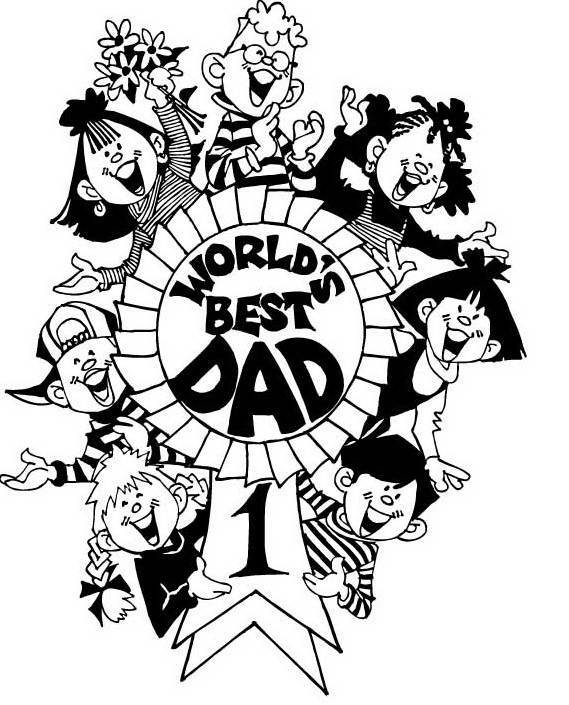 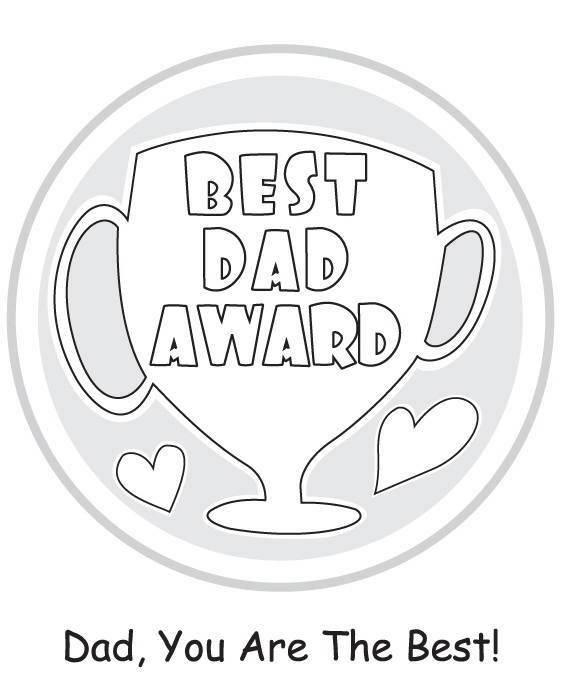 Father’s Day occurs once a year, and Father’s day cards, Coloring pages, gift certificates and best dad’ awards for kids are part of the best way to honer and show their appreciation for their dads on this special holiday! 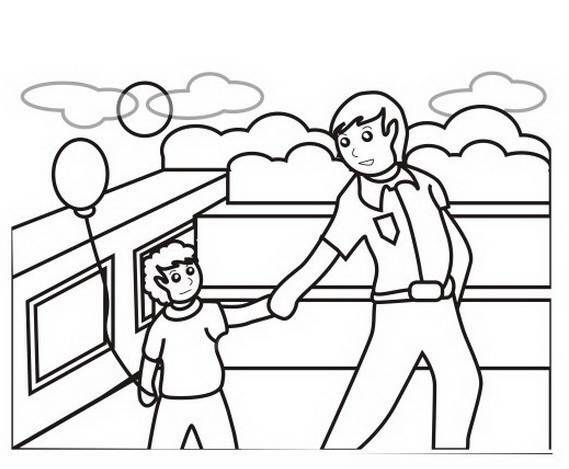 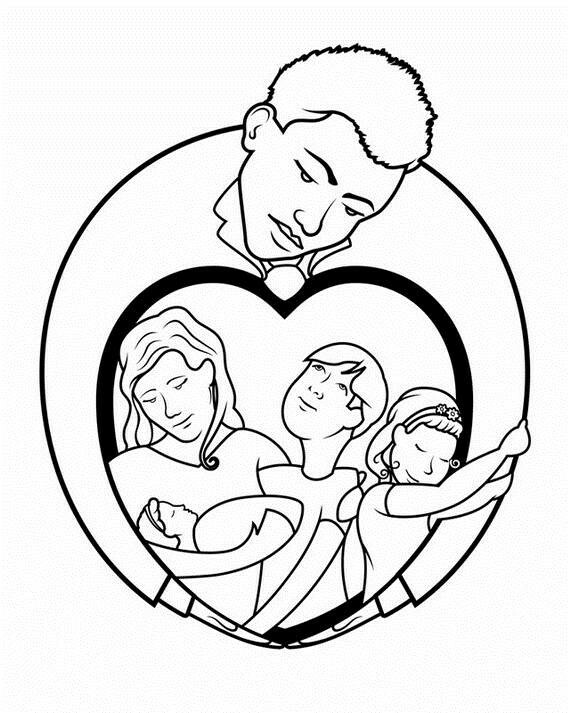 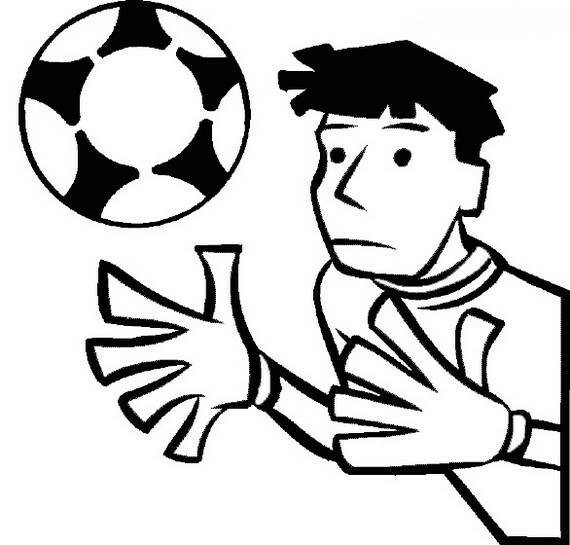 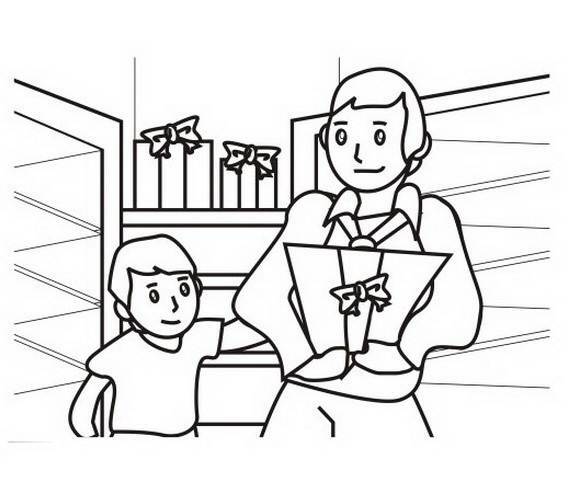 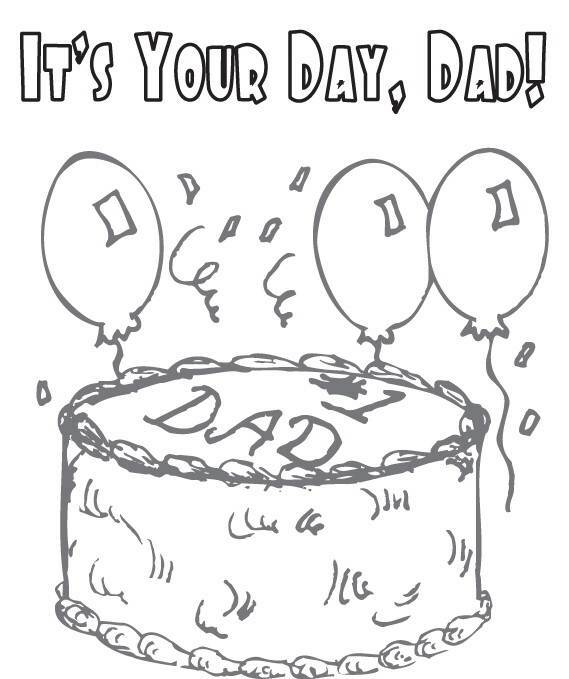 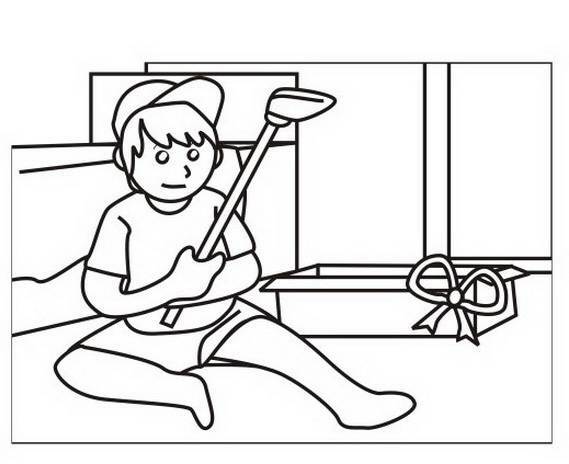 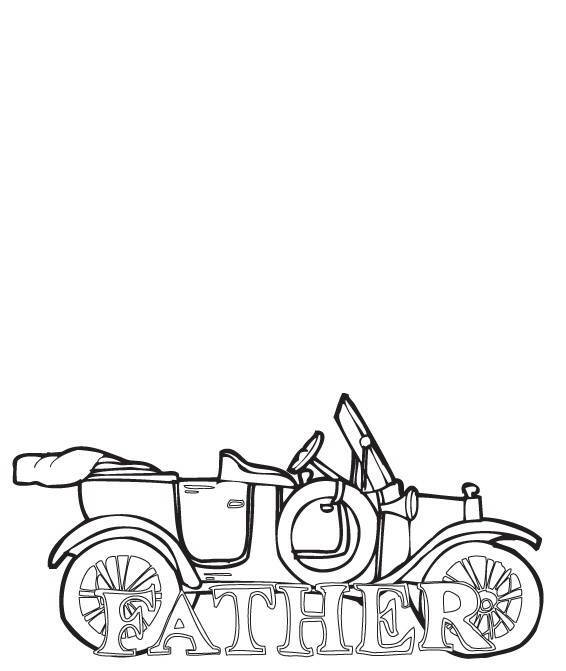 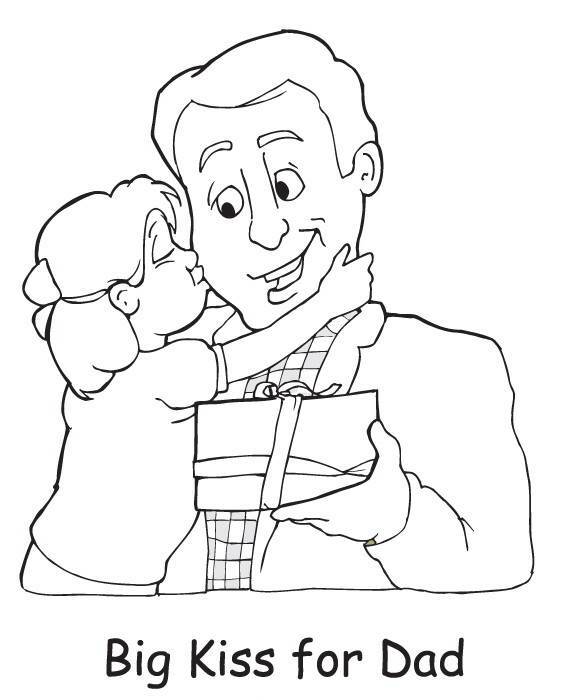 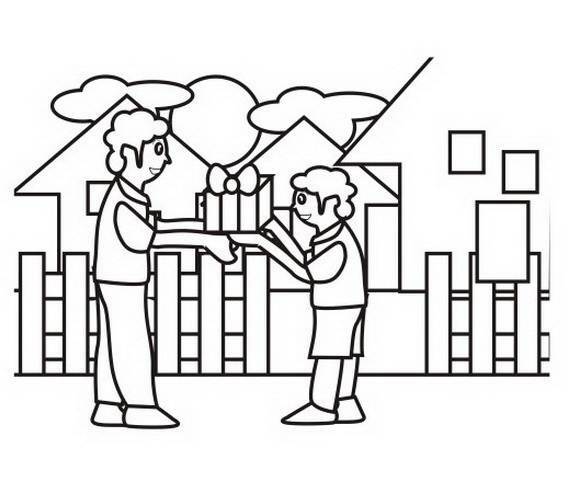 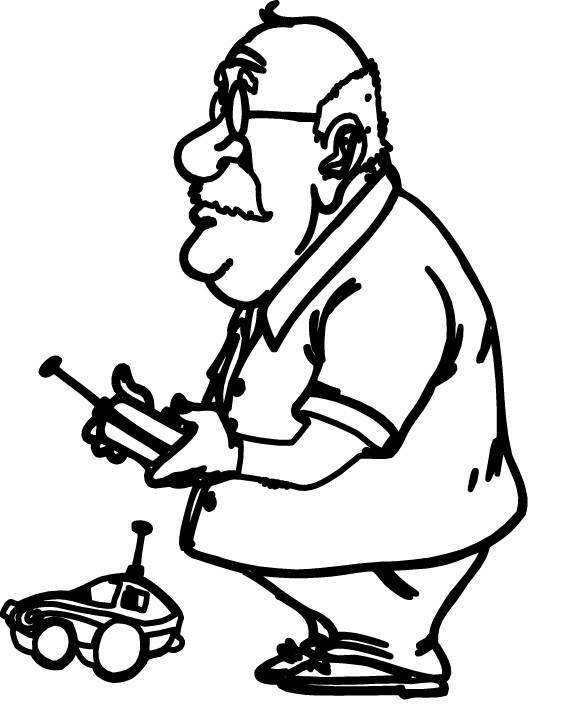 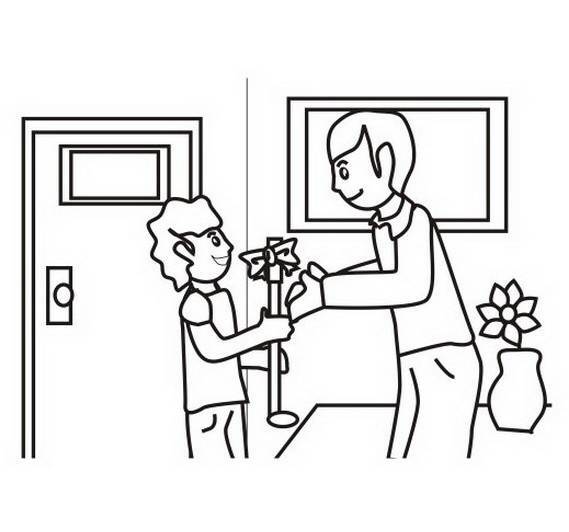 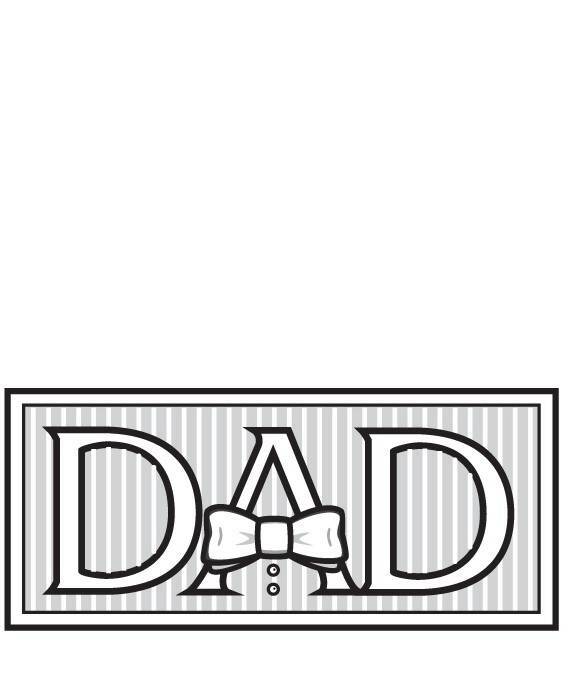 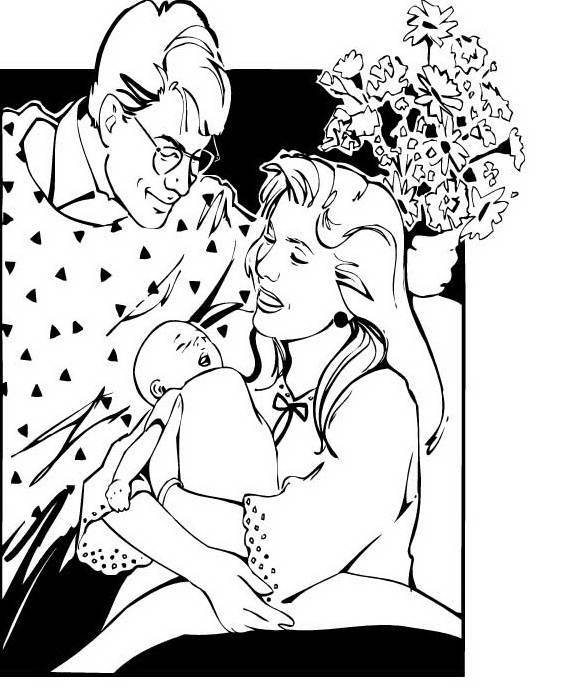 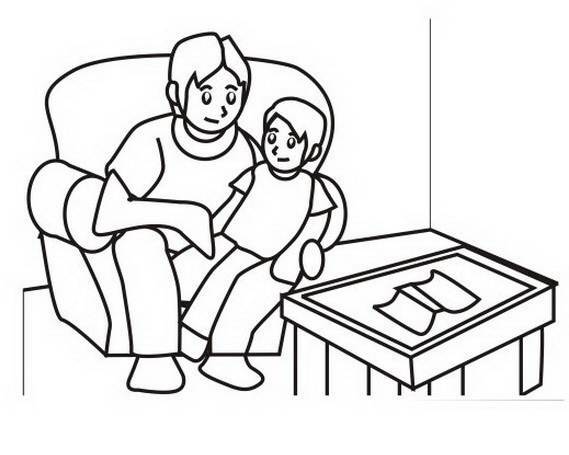 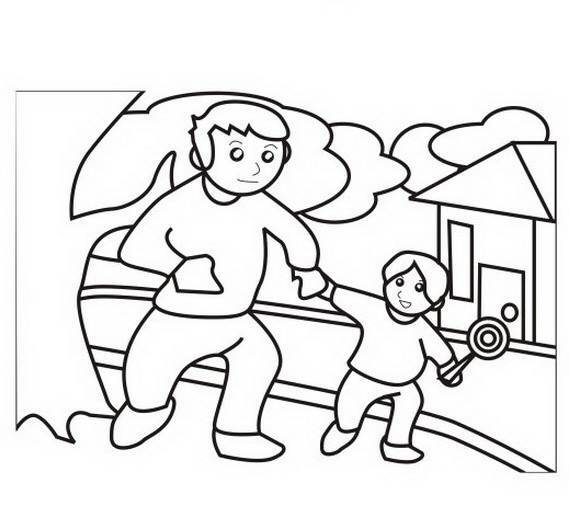 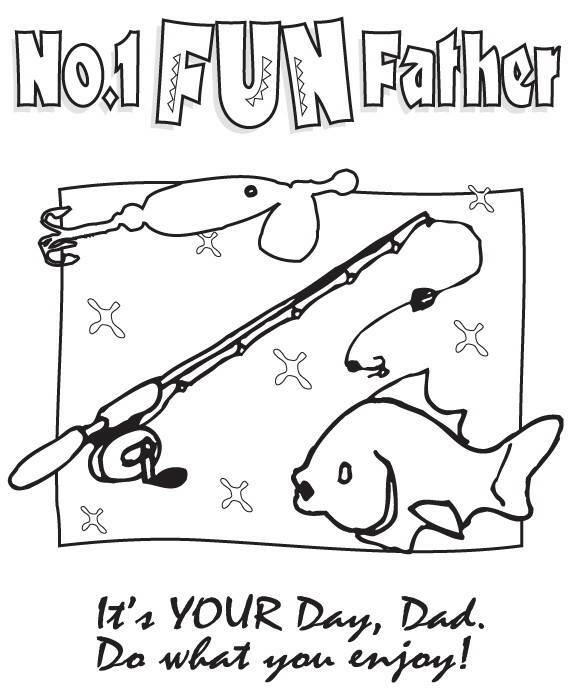 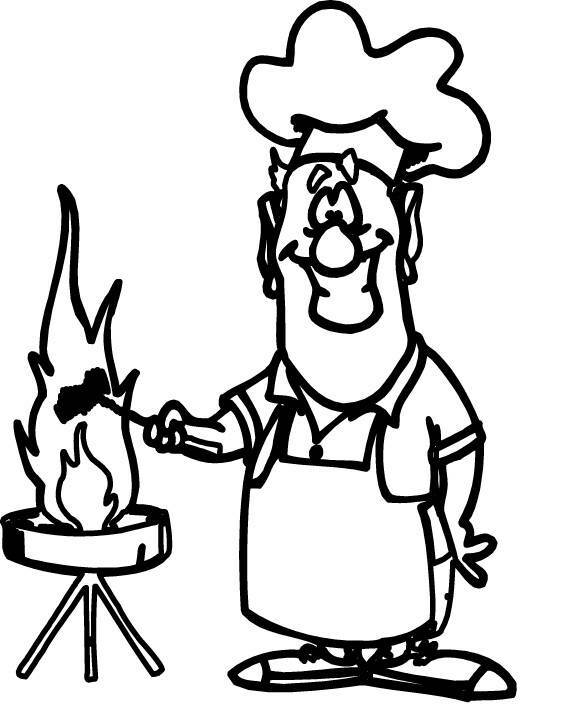 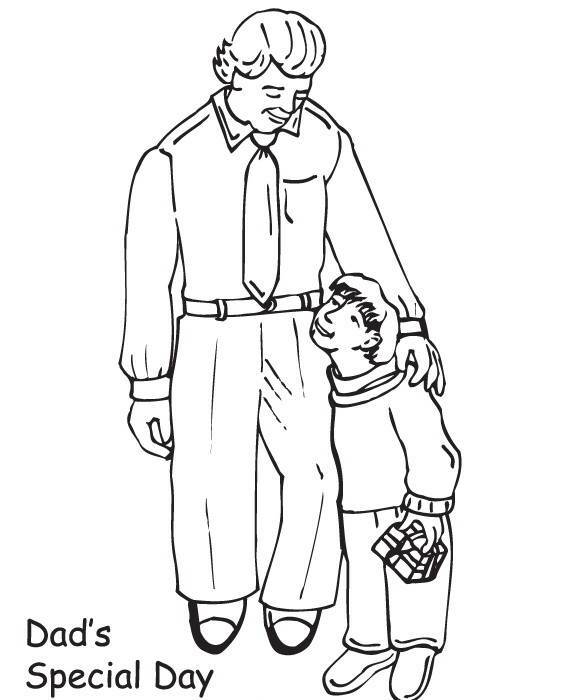 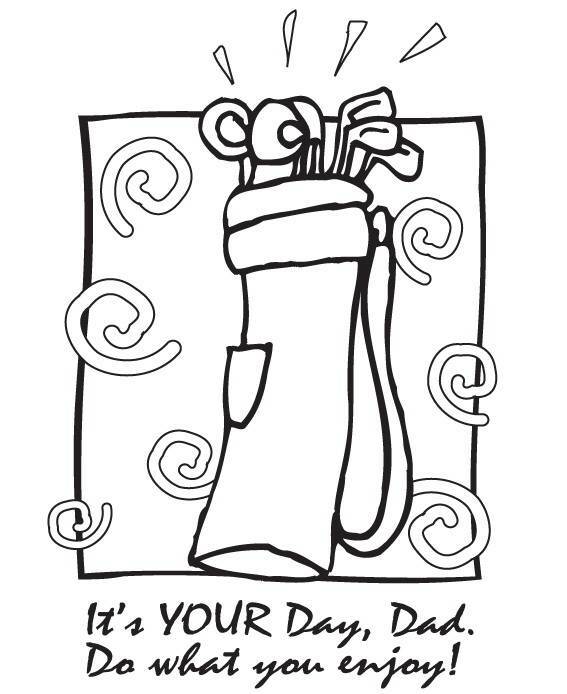 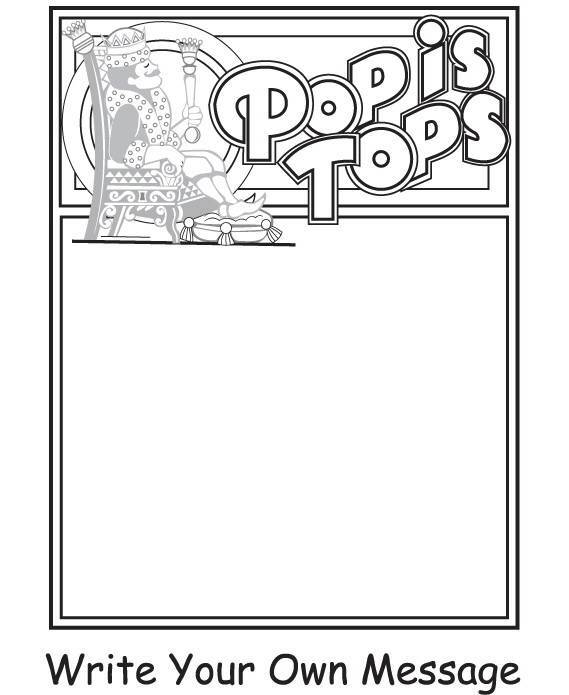 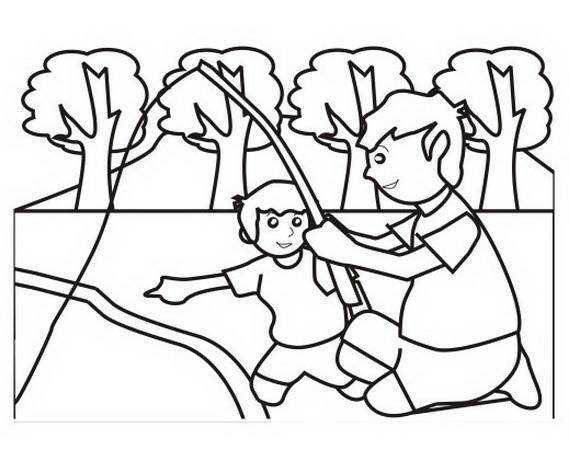 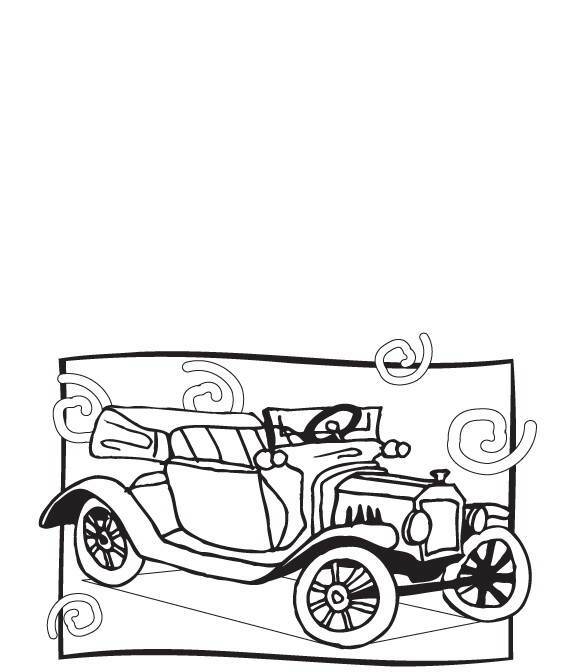 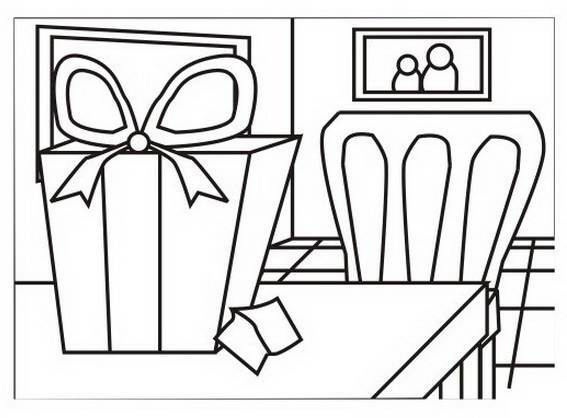 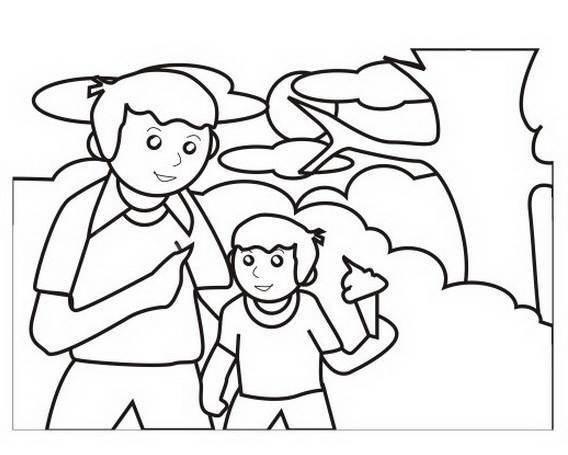 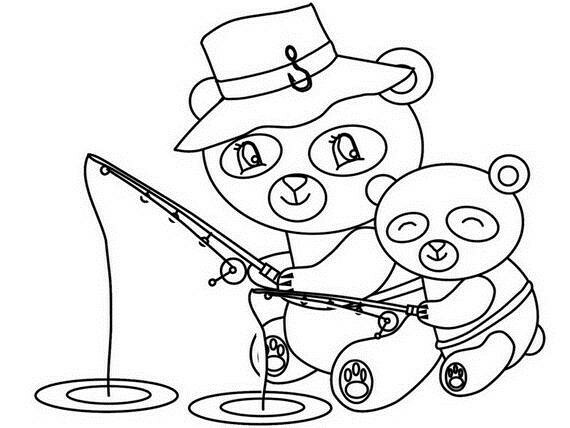 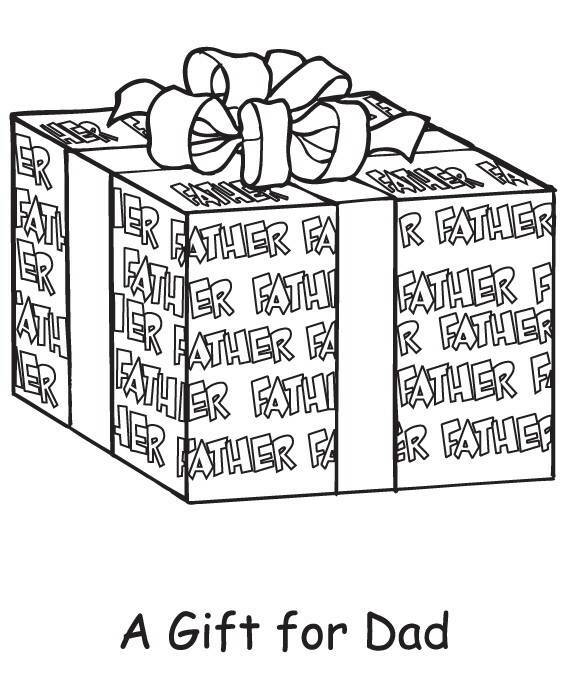 Making a fun project using Coloring pages help kids to celebrate Father’s Day. 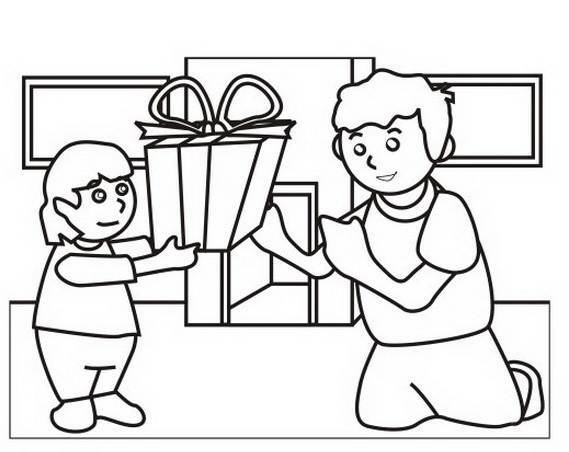 Kids always enjoy coloring, using the colored versions and creating a special gift for their dad which is personal, especially adding their own special drawing of dad and coloring it. 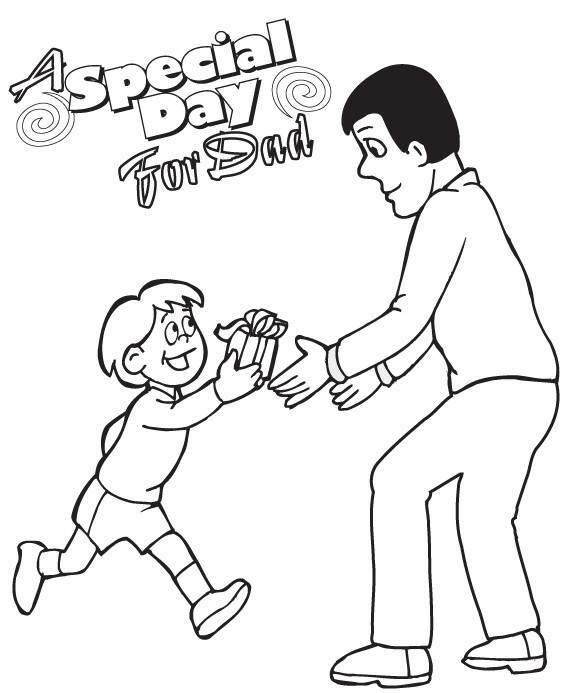 Using their imagination and creativity to create a beautiful Father’s Day coloring card or gift makes them feel the day and a little step in appreciating their dads effort for life. 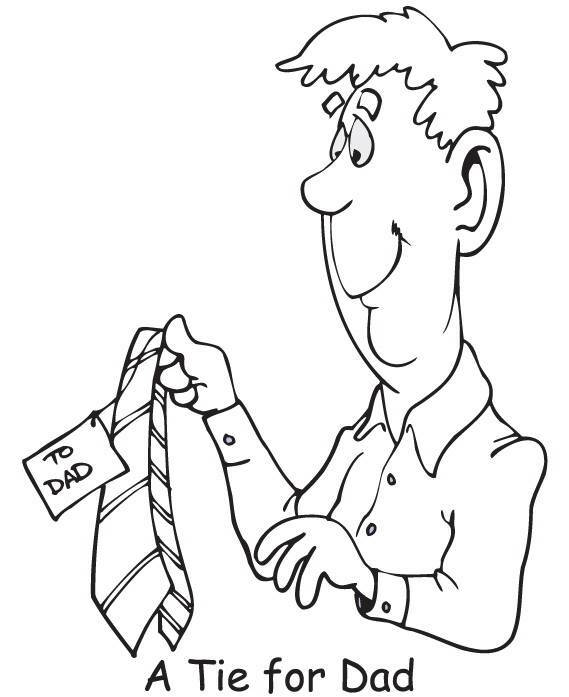 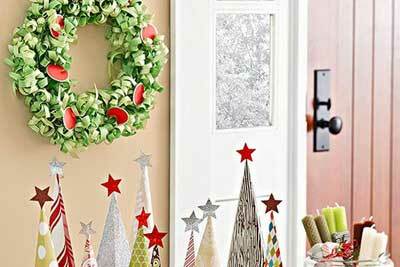 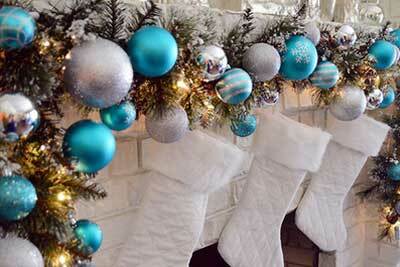 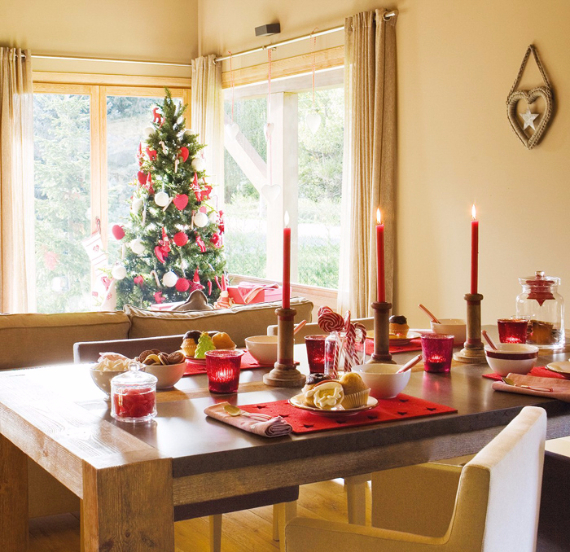 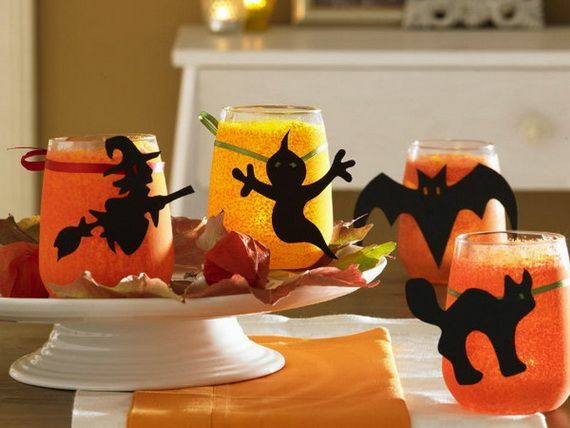 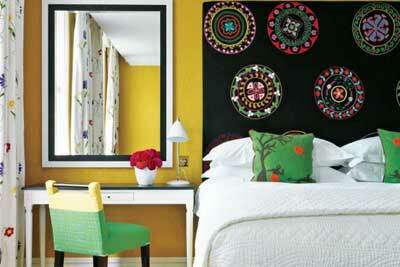 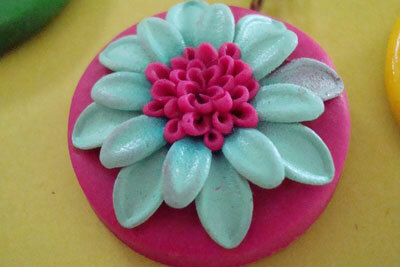 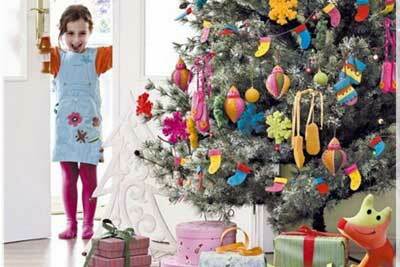 Kids will enjoy giving their Dad a special homemade gift or card inserted with a personal message inside the card. 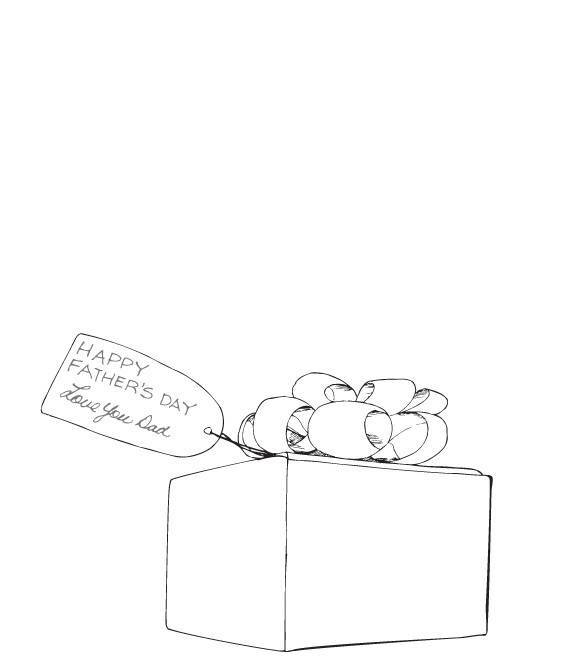 and they know that he’ll appreciate all the hard work and effort they made.